The Memorial Candle Program has been designed to help offset the costs associated with the hosting this Tribute Website in perpetuity. Through the lighting of a memorial candle, your thoughtful gesture will be recorded in the Book of Memories and the proceeds will go directly towards helping ensure that the family and friends of Frances Ferlazzo can continue to memorialize, re-visit, interact with each other and enhance this tribute for future generations. I’m so sorry to here of Ms. Frances passing. We worked together several years at J.T. Harris. She was always encouraging towards me even when I wasn’t doing things correctly. She always made me feel like an equal. I was taught so many rules of life, work, and etiquette from Ms. Frances. She truly added so much to this earthly world. 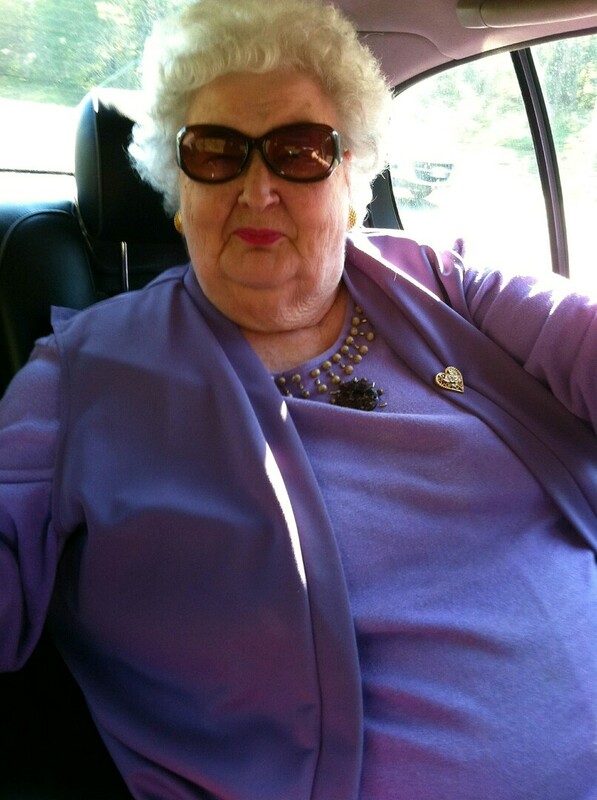 Fly high sweet Angel Ms. Frances.